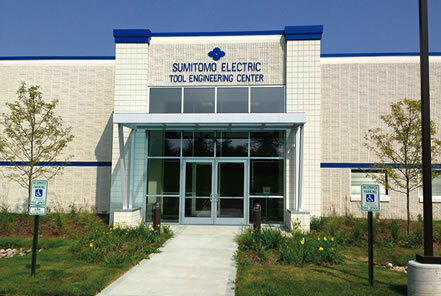 Tool Engineering Center » Sumitomo Electric Carbide, Inc.Sumitomo Electric Carbide, Inc.
5637 S.Westridge Drive New Berlin 53151, U.S.A.
TEL: +1-262-395-4354 Signup for training today! Contact training@sumicarbide.com to register! Please contact training@sumicarbide.com for detailed curriculum of the above courses. 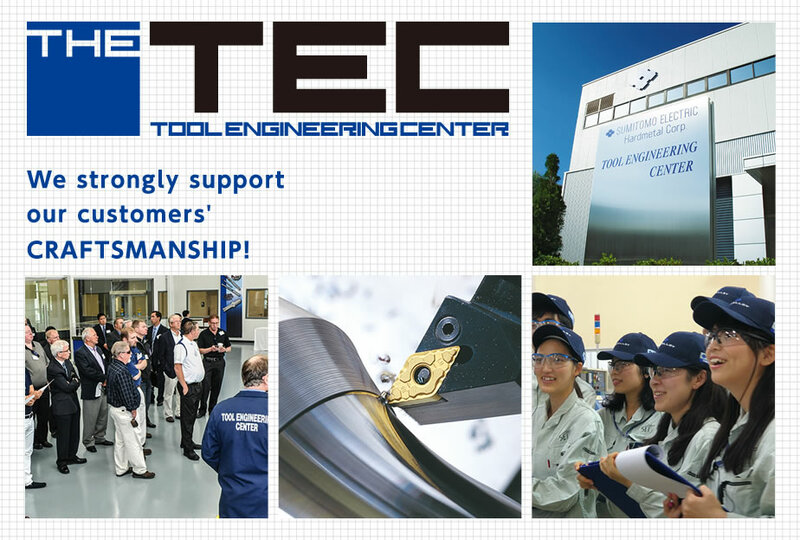 customers in order to guarantee satisfaction for their machining needs.Tool Engineering Centers have been set up in various locations forTea Cup in Japan convenience of providing such services to ourcustomers. 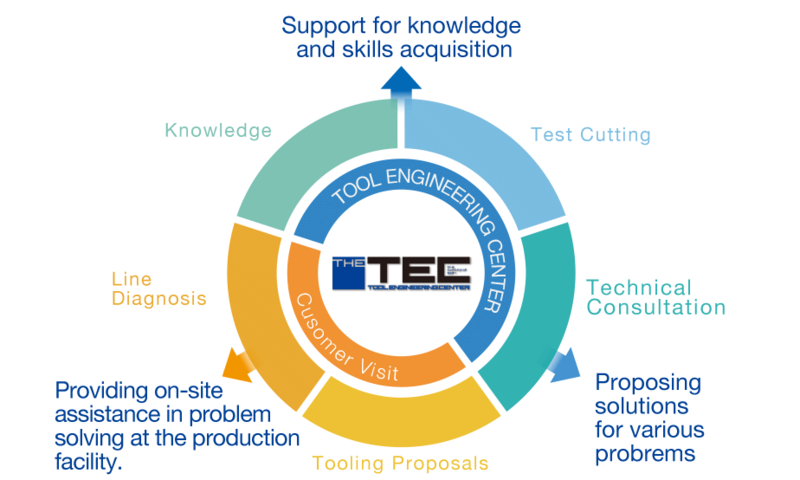 Engineering Centers, as well as process line diagnosis and tooling proposals through customer visits.